Become a Dixieland Flea Market Vendor and Turn Your Stuff Into Cash! 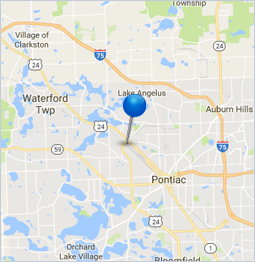 Why host your own garage sale when we bring thousands of customers right to you? 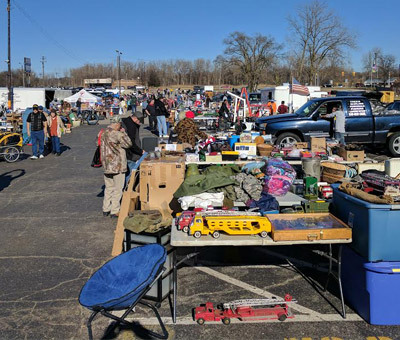 Over 100 vendors set up shop every weekend at Oakland County’s oldest and largest outdoor flea market. On top of that, we have over 100 vendors inside our location! If you can’t find it here, you’ll never find it anywhere, especially at our prices for new and used items. 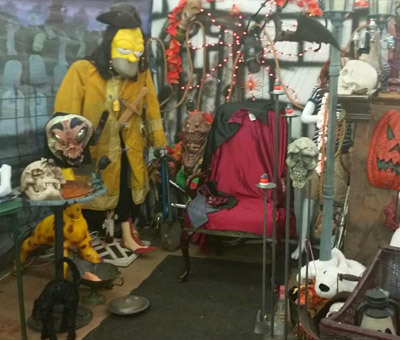 Our vendors come from all over, bringing a huge selection of antiques, collectibles, clothing, records and so much more. 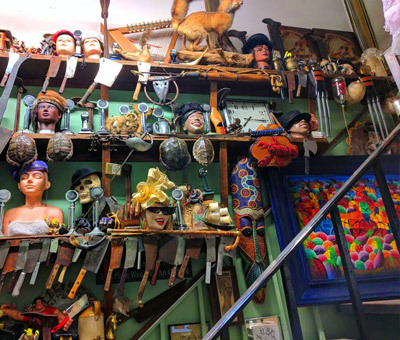 Our atmosphere is extremely friendly, eclectic and FUN! Want to become a vendor? Anyone can set up their items starting at only $25 per day! With options to set up shop outside or inside our location, we have a space with your name on it waiting for you! Want to display your goods outside in the fresh air? Dixieland offers over 120 outside vendor spaces, open year-round! Spaces rent for $25 per day or $60 per weekend per space. Management is in charge of assigning each vendor’s space. Vendors are not permitted to set up in a space without prior management approval, as many spaces are reserved. For those interested in setting up shop for a weekend, vendors can receive their space rental assignment after noon on Fridays. If interested in setting up for either Saturday or Sunday only, vendors can receive space assignments at 7:30AM the morning of. Rental fee is expected at time of space assignments. Interested in renting space within Dixieland’s interior? Our indoor facility is air conditioned and heated year-round. Each space’s rental cost varies by size and location. Please contact us during our business hours to tour available spaces and receive additional rental information. Don’t worry though, if you’re interested in reserving a space there are many more available! For more details on becoming a vendor and to arrange a tour of the spaces available, please call Joe at (248) 872-6775. When you’re ready to make some extra money, call Joe. You’ll probably want to reserve for the entire season!